Sofia Costa Alves is one of a handful of international executives who have successfully navigated global brands across continents. She has a brilliant track record of growing, developing and researching brands in Europe, USA and South America. Sofia started her career at Philip Morris, where she cut her teeth in classic brand management first in Portugal, then at the company’s European headquarters in Switzerland. In 2001, she was recruited to London by Nestle, which she considers to be her Marketing and Re-search School. In 2003, Kimberly-Clark brought Sofia on board and she spent seven years in various roles in senior-level marketing positions across different European markets, which also entailed a significant amount of time working with the US headquarters. 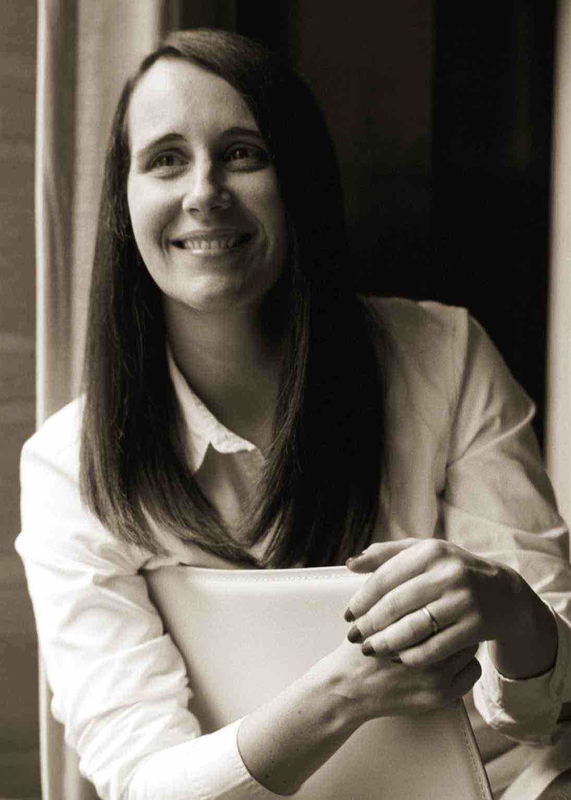 In 2009, Sofia moved to Brazil and is now leading Strategic Qualitative Research & Innovation out of vibrant São Paulo, meeting the needs of both Brazilian companies looking for innovative qualitative research and top-level strategies and multinational companies looking to the Brazilian market to grow their brands.